Fresh stone fruit and ripe grapefruit aromas, following by a fresh and crispy palate, with developing complexity. Elegant cool climate mineral acid lengthens the experience of this unwooded chardonnay. 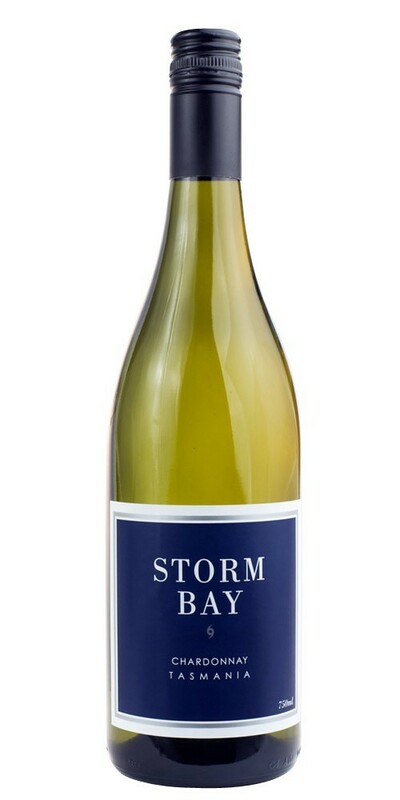 An excellent and versatile food wine, great with fresh shellfish, richly sauced crayfish and all kinds of poultry from chicken salads to peking duck.